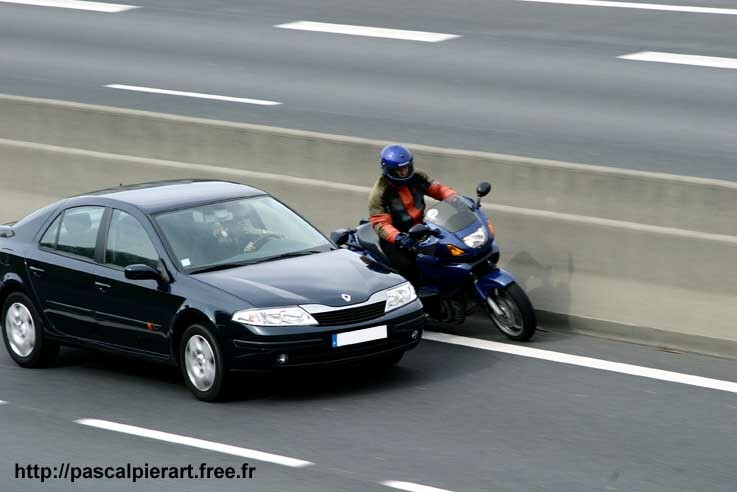 If I was the person in the car, I think I would have done something really bad to the prick on the motorcycle right then and there. The scumbag is not only endangering his own life but also the life of the person in the car as well as any other motorist behind him. People who drive or ride like they own the road make me sick, they have no respect for human life.